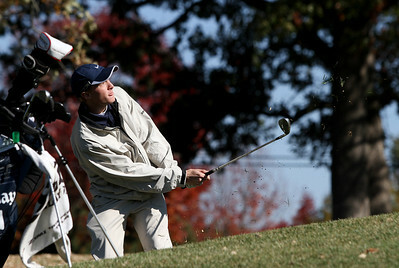 Local schools and individuals competed in the Class 3A Barrington Sectional boys golf tournament Monday, October 8, 2012 at Makray Memorial Golf Course in Barrington. Mike Greene - mgreene@shawmedia.com Huntley's Brad Spoeth pitches onto the green on hole 3 during the Class 3A Barrington Sectional boys golf tournament Monday, October 8, 2012 at Makray Memorial Golf Course in Barrington. 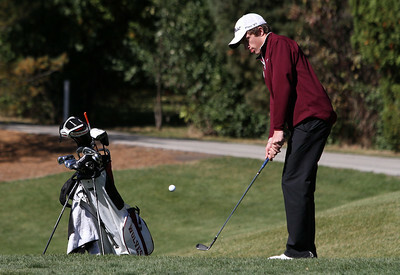 Mike Greene - mgreene@shawmedia.com Cary-Grove's Jack Kriva watches his chip shot on hole 3 during the Class 3A Barrington Sectional boys golf tournament Monday, October 8, 2012 at Makray Memorial Golf Course in Barrington. 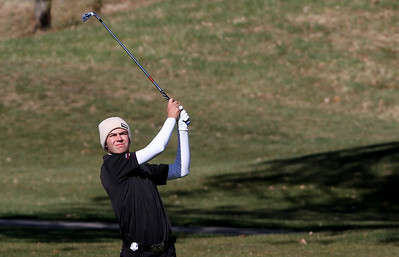 Mike Greene - mgreene@shawmedia.com Huntley's Ryan Craig hits an approach shot on hole 3 during the Class 3A Barrington Sectional boys golf tournament Monday, October 8, 2012 at Makray Memorial Golf Course in Barrington. Mike Greene - mgreene@shawmedia.com Jacobs' Chris Boyle scouts the line for his putt on hole 11 during the Class 3A Barrington Sectional boys golf tournament Monday, October 8, 2012 at Makray Memorial Golf Course in Barrington. 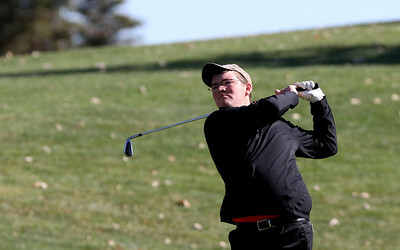 Mike Greene - mgreene@shawmedia.com McHenry's Riley Lindholm hits a shot on hole 2 during the Class 3A Barrington Sectional boys golf tournament Monday, October 8, 2012 at Makray Memorial Golf Course in Barrington. Mike Greene - mgreene@shawmedia.com Crystal Lake Central's Paul Schlimm putts on hole 11 during the Class 3A Barrington Sectional boys golf tournament Monday, October 8, 2012 at Makray Memorial Golf Course in Barrington. Mike Greene - mgreene@shawmedia.com Prairie Ridge's Connor Sullivan pitches onto the green on hole 13 during the Class 3A Barrington Sectional boys golf tournament Monday, October 8, 2012 at Makray Memorial Golf Course in Barrington. Mike Greene - mgreene@shawmedia.com Huntley's Riley Wicks lines up his putt on hole 4 during the Class 3A Barrington Sectional boys golf tournament Monday, October 8, 2012 at Makray Memorial Golf Course in Barrington. Mike Greene - mgreene@shawmedia.com McHenry's A.J. 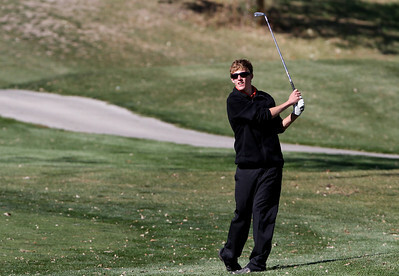 Hecht watches his approach shot on hole 2 during the Class 3A Barrington Sectional boys golf tournament Monday, October 8, 2012 at Makray Memorial Golf Course in Barrington. 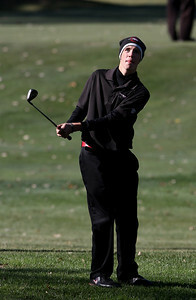 Mike Greene - mgreene@shawmedia.com Huntley's Tyler Ross hits an approach shot on hole 3 during the Class 3A Barrington Sectional boys golf tournament Monday, October 8, 2012 at Makray Memorial Golf Course in Barrington. 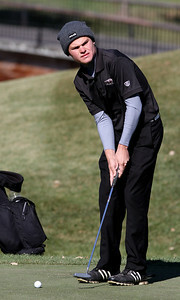 Mike Greene - mgreene@shawmedia.com Huntley's Trent Craig prepares to putt on hole 3 during the Class 3A Barrington Sectional boys golf tournament Monday, October 8, 2012 at Makray Memorial Golf Course in Barrington. 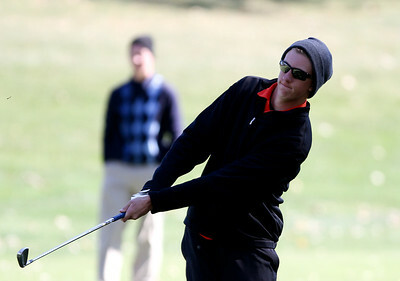 Mike Greene - mgreene@shawmedia.com McHenry's Anthony Mertz watches his approach shot on hole 3 during the Class 3A Barrington Sectional boys golf tournament Monday, October 8, 2012 at Makray Memorial Golf Course in Barrington. 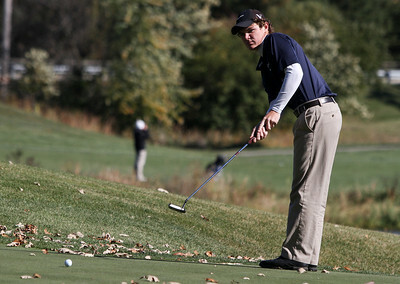 Mike Greene - mgreene@shawmedia.com Cary-Grove's Nick Mathers watches his putt on hole 2 during the Class 3A Barrington Sectional boys golf tournament Monday, October 8, 2012 at Makray Memorial Golf Course in Barrington. 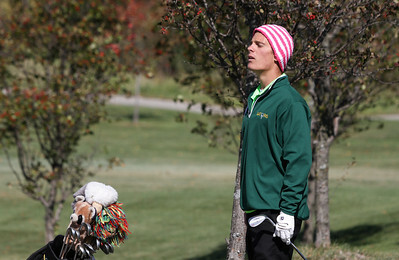 Mike Greene - mgreene@shawmedia.com Crystal Lake South's Austin Wiggerman peers over a hill to see his ball after a pitch shot on hole 11 during the Class 3A Barrington Sectional boys golf tournament Monday, October 8, 2012 at Makray Memorial Golf Course in Barrington. 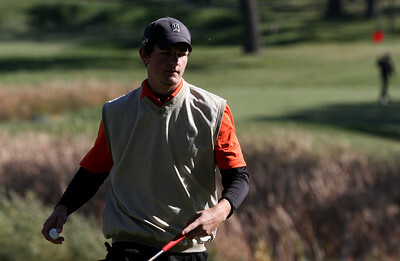 Mike Greene - mgreene@shawmedia.com McHenry's Andrew Reisinger walks off the green on hole 2 during the Class 3A Barrington Sectional boys golf tournament Monday, October 8, 2012 at Makray Memorial Golf Course in Barrington. Jacobs' Chris Boyle scouts the line for his putt on hole 11 during the Class 3A Barrington Sectional boys golf tournament Monday, October 8, 2012 at Makray Memorial Golf Course in Barrington.